Regulatory technology (RegTech) is transforming the regulatory reporting process for the financial industry and the U.S. federal government. The U.S. financial regulatory reporting system is burdensome and fragmented. RegTech can help address these problems, but only if government and industry work together to organize on standardized, quality regulatory data. 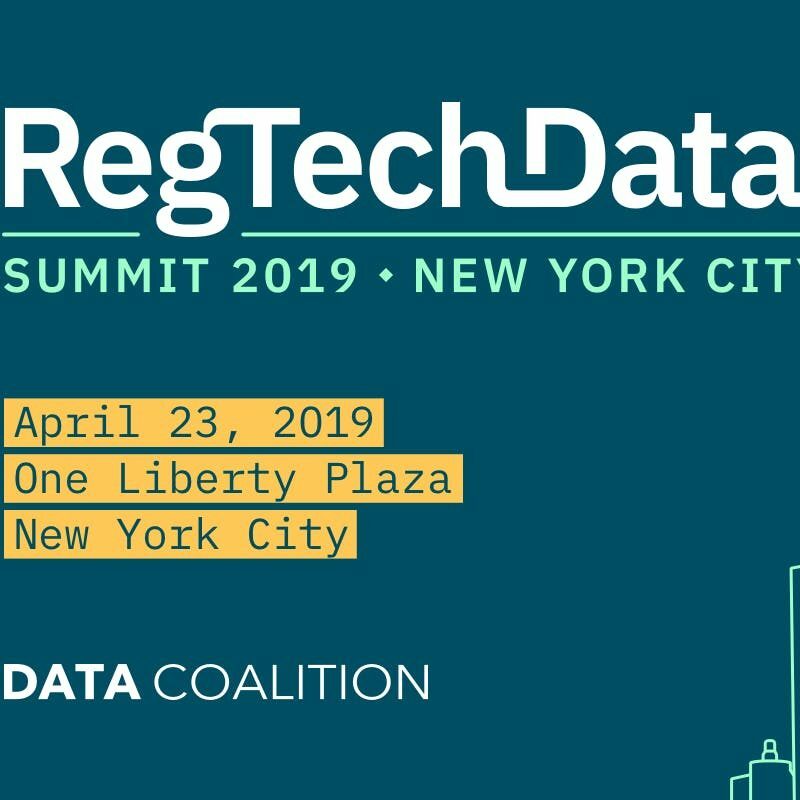 On Tuesday, April 23, the Data Coalition will host its annual RegTech Data Summit in New York City, presented by Donnelley Financial Solutions (DFIN). The Summit will bring together financial regulators, industry leaders, RegTech experts, academics, and open data advocates as they discuss the latest innovations and what the future will hold for RegTech.